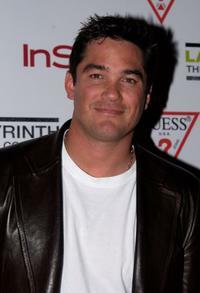 Dean Cain at the 4th Annual "Ten" Fashion Show. 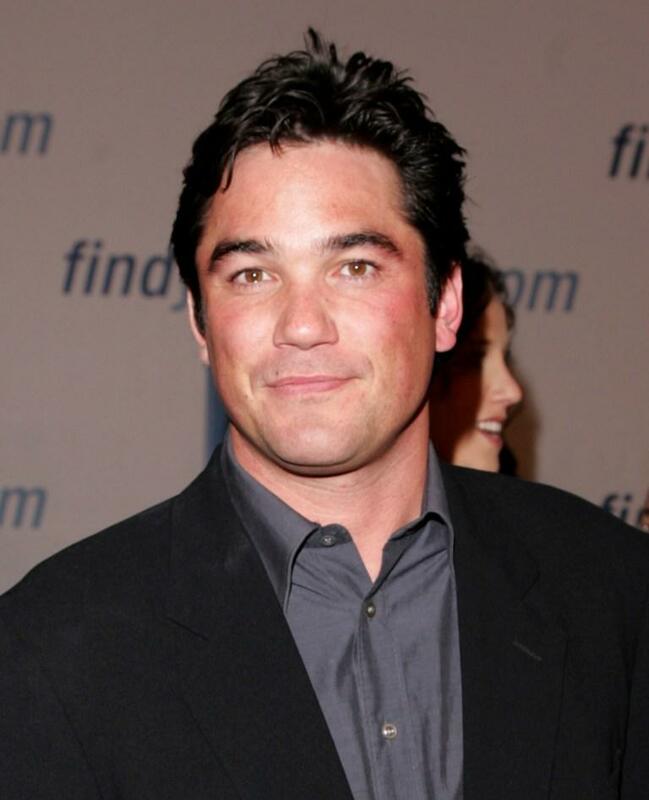 Dean Cain at the 14th Annual Environmental Media Awards. 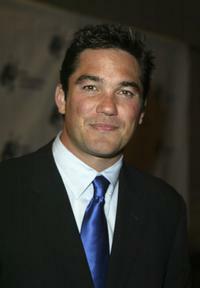 Dean Cain at the 2004 ARPA International Film Festival Gala and Awards Benefit. 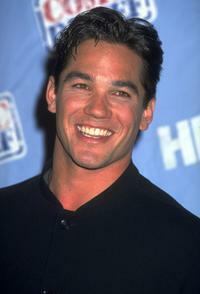 Dean Cain at an party to celebrate the publication of "Burnt Toast." 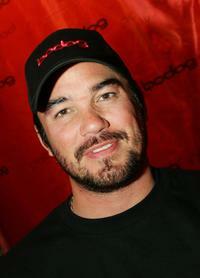 Dean Cain at the World Series of Poker no-limit Texas Hold 'em main event. 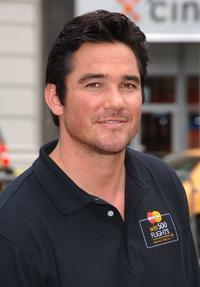 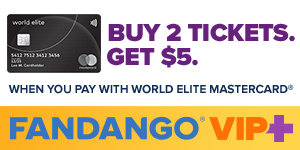 Dean Cain at the kick-off the MasterCard "Win 500 Flights" Sweepstakes. 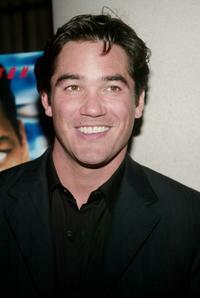 Dean Cain at the California premiere of "Superman Returns." 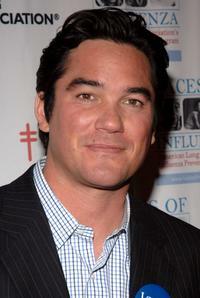 Dean Cain at the 7th Annual Families Matter Benefit & Celebration. 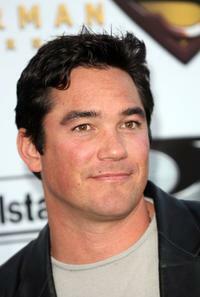 Dean Cain in an undated file photo. 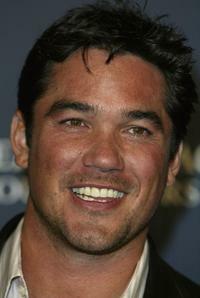 Dean Cain at the grand opening of Playstation 2 Hotel. 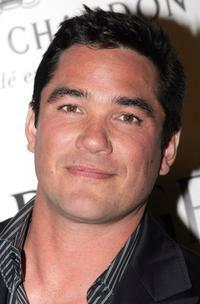 Dean Cain at the Toronto International Film Festival screening of "Out Of Time." 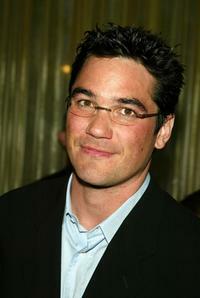 Dean Cain at the "Celebrity Charades 2004: The Rematch" a benefit for the Labyrinth Theatre Company. 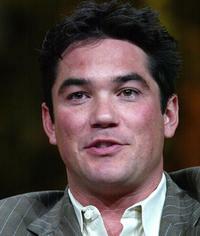 Dean Cain at the TCA Press Tour CBS. Dean Cain at the New York premiere of "Out Of Time." 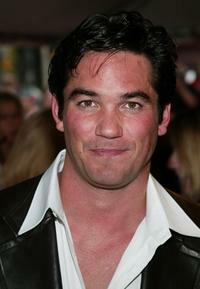 Dean Cain at the Victoria's Secret Fashion Show. 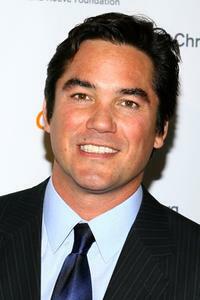 Dean Cain at the Christopher & Dana Reeve Foundation's "A Magical Evening" gala. 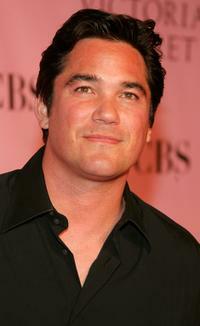 Dean Cain at the American Eagle Outfitters "We Will Rock You" campaign. 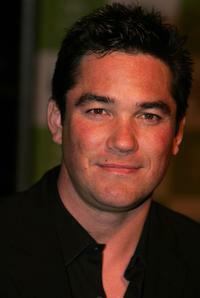 Dean Cain at the National Influenza Initiative launch. 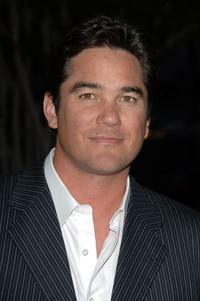 Dean Cain at the Hollywood special VIP screening of "September Dawn." 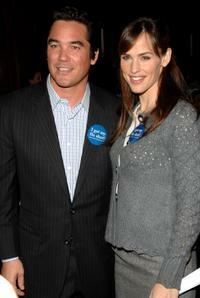 Dean Cain and Jennifer Garner at the National Influenza Initiative launch.